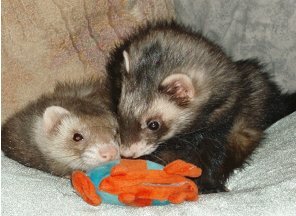 We have ferrets of all ages available. 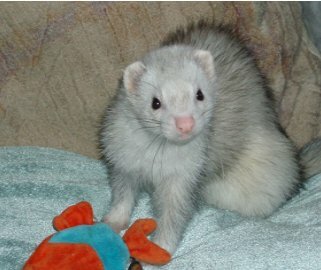 So please E-Mail if you do not see "your perfect ferret" up on this page. Hi, My name is Maia.